The colourful Holi is awaited by the peoples of India to arrive and fill their life with colours and happiness. But the occasion gets extra special for the newly wed couples. 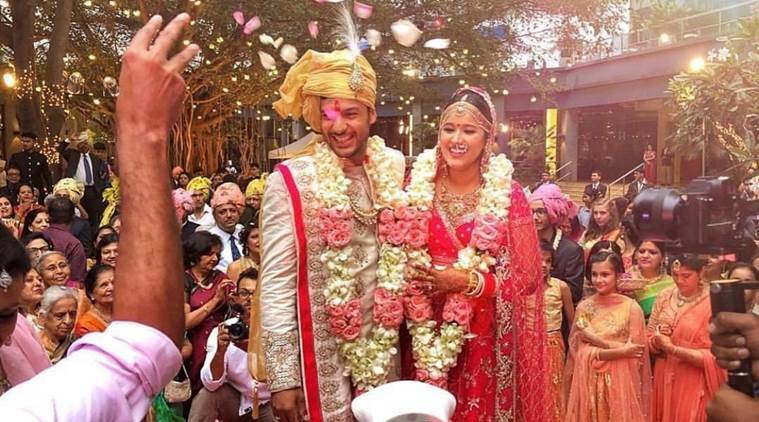 2018 turned out to be the year when big Indian sports star got hitched to their better half. Let’s have a look at the four Indian sports star who will celebrate their first holi after marriage. 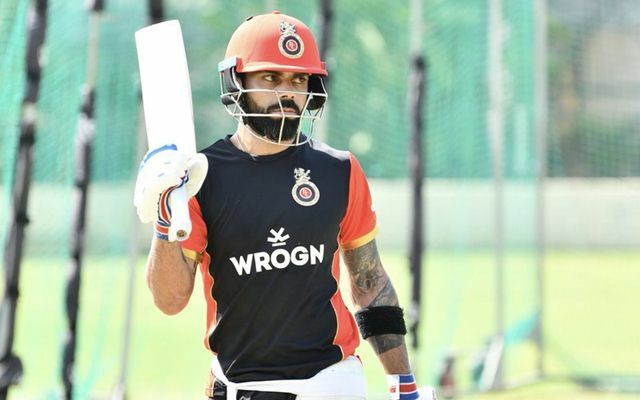 The sturdy Karnataka opener proved his mettle with the bat in the past domestic season but he was overlooked by the selectors. 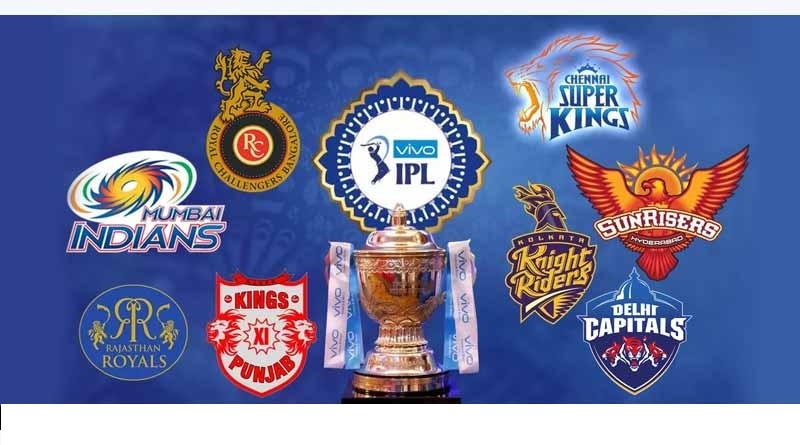 However, its rightly said that lady luck can change the fortunes of any man and it happened with Agarwal, who married his long time girlfriend Aashita in June 2018 and later went onto make his India debut on boxing day test match against Australia last year. The 28-years-old notched 76 runs in the debut innings and scored 195 runs in 2 test matches which constituted to India’s triumph in Australia for the first time in test series. Virat Kohli and company won the test series 2-1. 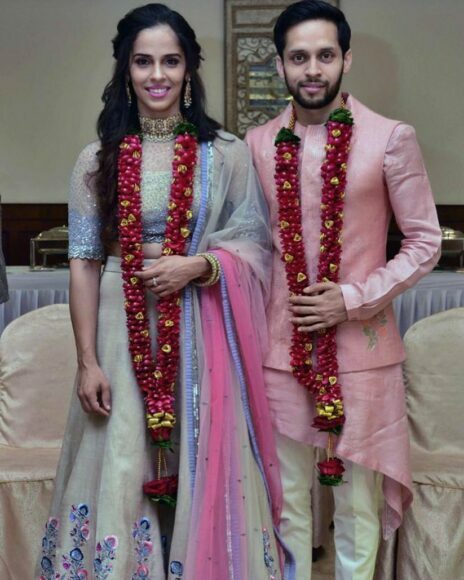 The 2012 Olympic bronze medallist- Saina Nehwal married his long time boyfriend Parupalli Kashyap in a private affair on 14th December 2018. Saina and Kashyap, first met while they were training under national coach Pullela Gopichand in 2005. Kashyap’s career has been injury prone but he has managed to be amongst the top at his prime and even won the 2014 Commonwealth games gold medal in men’s singles category.